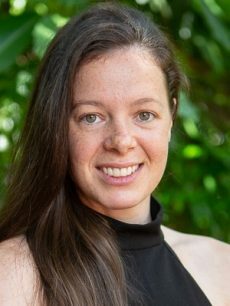 Tourism has been a significant contributor to the success of Australia’s economy, and has been identified as a potential area of growth for Papua New Guinea. In both countries, the natural environment and cultural heritage are key elements of the experience offered to both domestic and international visitors. Papua New Guinea’s tourism industry has achieved remarkable growth in recent years, albeit from a low base of limited international visits. Cultural and environmental assets are strong attractions for those who visit, with more than 60,000 tourists visiting the country in 2017. In recent years the growth in direct island visits by Australia-based cruise ships have had a dramatic impact on inbound tourism numbers. 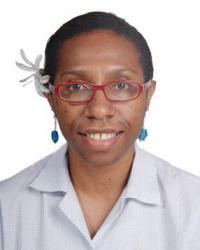 Attention from a number of international tourism guides and publications have also helped to lift PNG’s profile as an ‘experience’ destination. Industry activity and promotion is co-ordinated by the Tourism Promotion Authority with the national airline Air Niugini a key player in promoting PNG internationally. Tourism is a significant contributor to Australia’s economy. It is responsible for around 600,000 jobs and contributes more than A$55 billion in economic activity. While international visitors are a significant part of the industry, domestic tourism generates twice as much spending as people from overseas. International visitors account for around 10% of Australian exports, and there were nearly eight million international visits to Australia in 2016-17. Most visitors came from China and New Zealand, with the US, UK and Japan making up the top five countries. Together these markets constitute around 60% of overseas visitor numbers. Tourism Australia is the Federal Government agency responsible for attracting visitors to Australia. The states also maintain their own tourism promotion organisations, which work in partnership with industry and destination organisations. Major Charlie Lynn pioneered the Kokoda trekking industry in 1991. 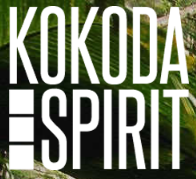 His company, Adventure Kokoda, engages professional leaders to ensure trekkers have an unsurpassed historical and cultural experience. His leadership team has a combined total of 130 years military service and has led more than 6,200 trekkers from all walks of life safely across the trail over the past 27 years. 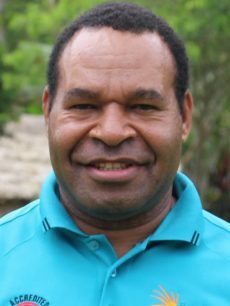 Charlie has led more than 90 treks across the trail and has developed a close relationship with the Kioari and Orokaiva people over the years. He established Network Kokoda as a not-for-profit company in 2008 – it is now the leading philanthropic provider for villagers along the trail. P&O Cruises, a part of Carnival Corporation, is the first cruise ship operator to visit PNG. 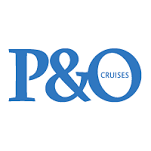 P&O Cruises began sending ships from Sydney and Brisbane to locations in PNG such as Alotau, Doini Island, Milne Bay, Madang and Rabaul in 2013. Visitors have the chance to experience rich culture, white sand beaches, turquoise water and World War II history.